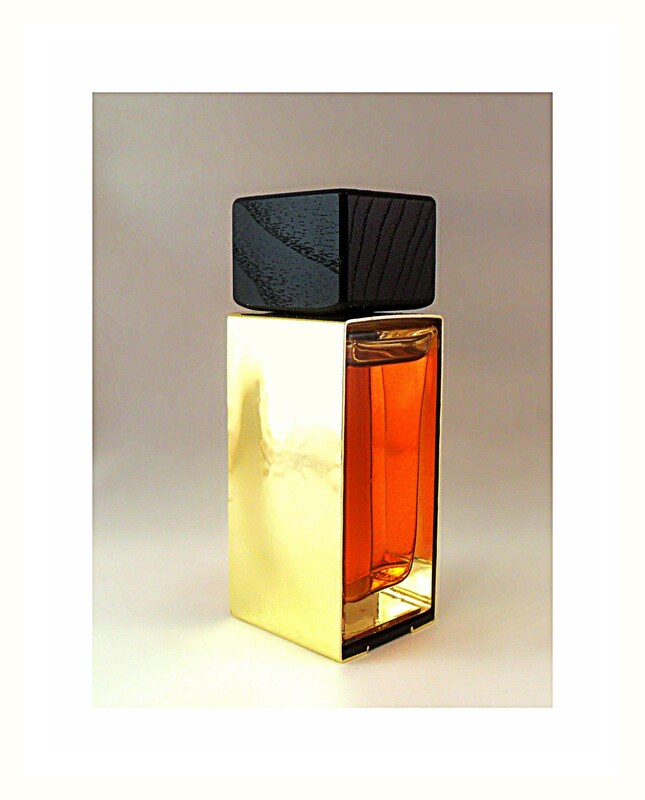 Gold by Donna Karan 1.7 oz Eau de Parfum Spray Original Formula. The batch code A67 on the base corresponds to June 2007. 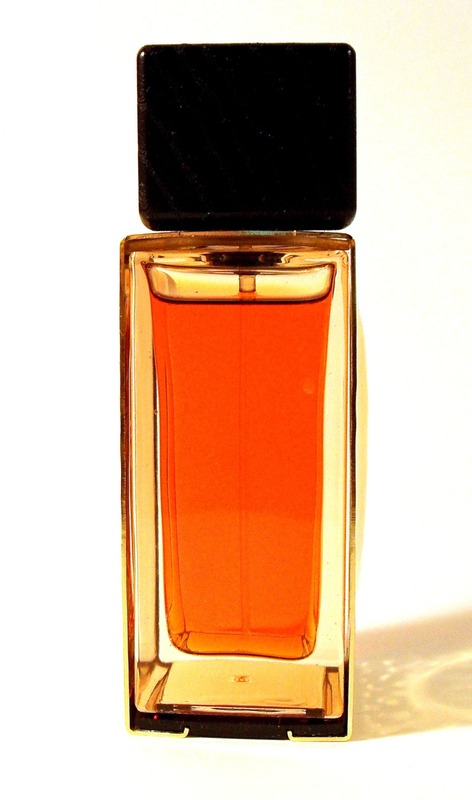 Donna Karan Gold was launched in 2006. According to Donna Karan, gold has always attracted her by its passion and power, and as a designer, she has always liked combinations of gold and black color. She finally succeeded in creating a fragrance to reflect its warmth, power and attractiveness. The fragrance is built of two main elements, which carry a scent of gold: lily from Casablanca and amber. Lily is intoxicating and sparkling, it attracts and seduces, while amber is warm, as a touch of gold. This complicated and powerful, but also gentle and feminine fragrance includes the following notes: lily, amber, acacia, white cloves, gold balm, golden pollen and patchouli from East Asia. A whole team of perfumers worked on this perfume: Yann Vasnier, Rodrigo Flores-Roux and Calice Becker. 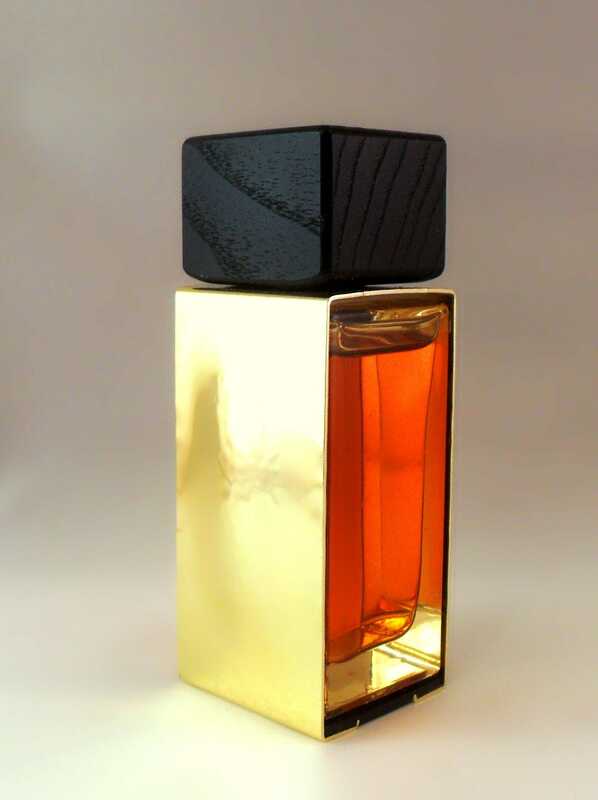 The eau de parfum bottle has gilded metal with a hand hammered effect on two sides and is shown in the photo.